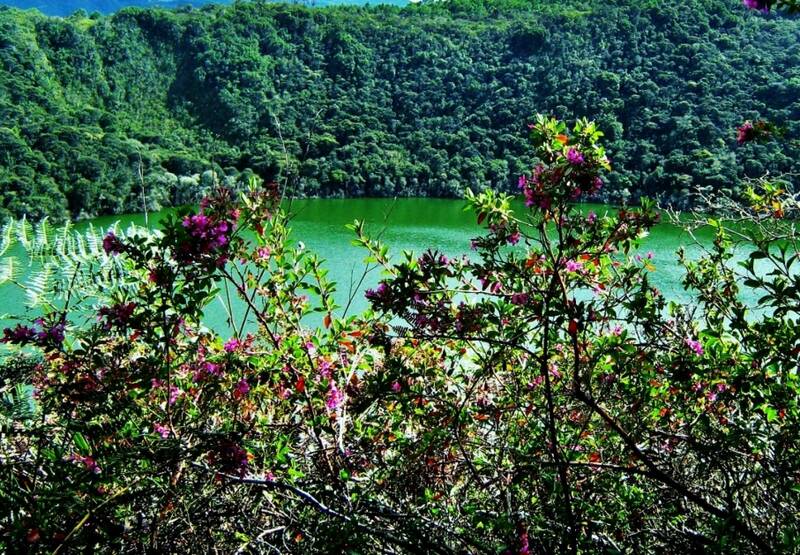 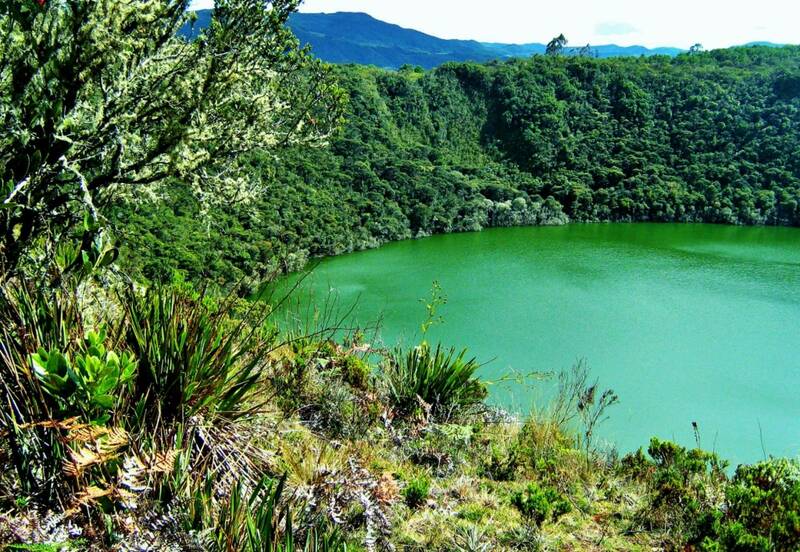 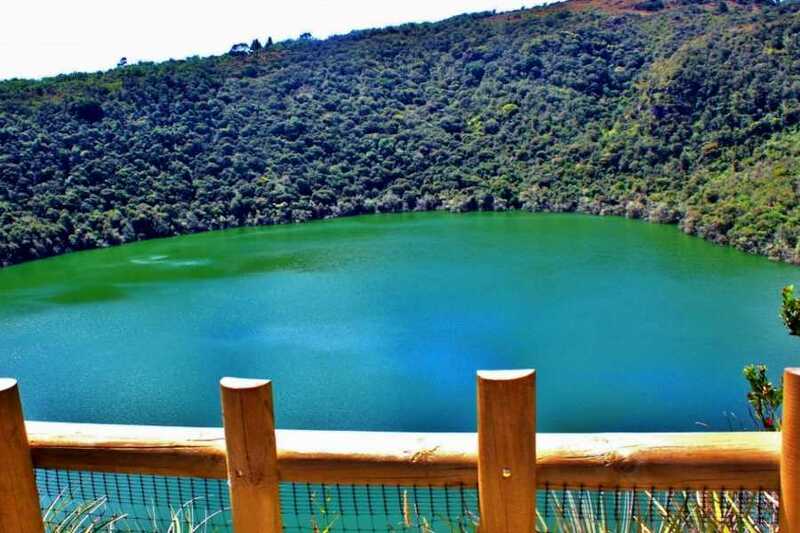 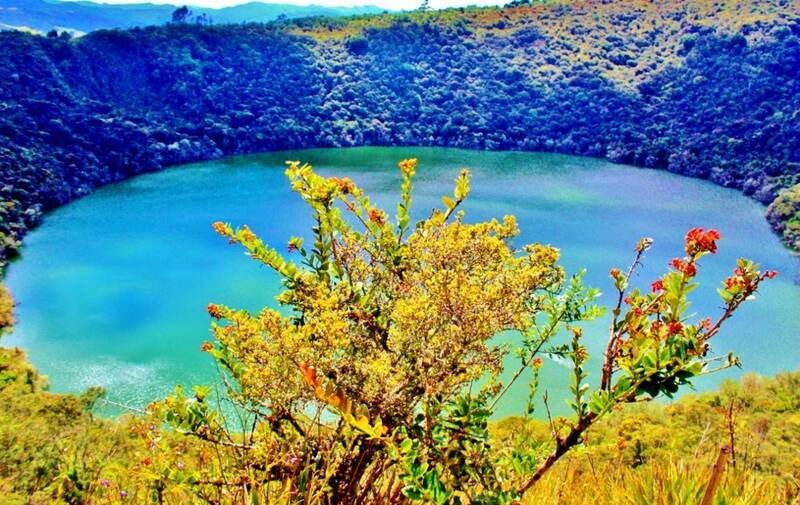 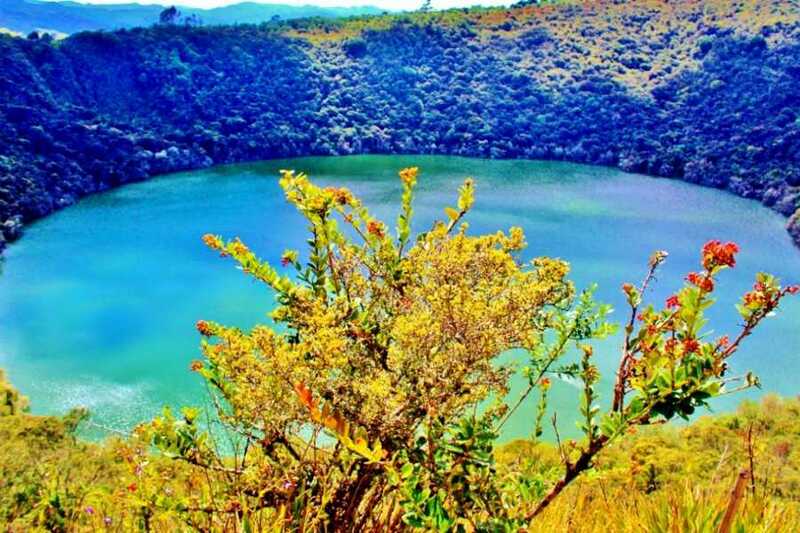 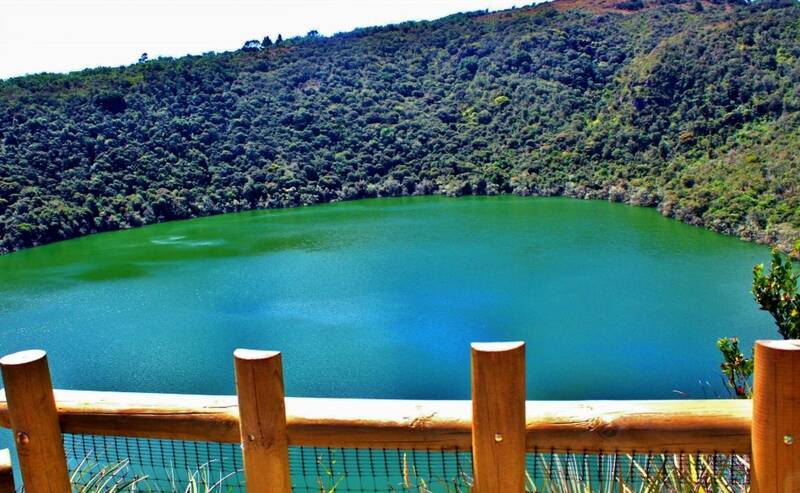 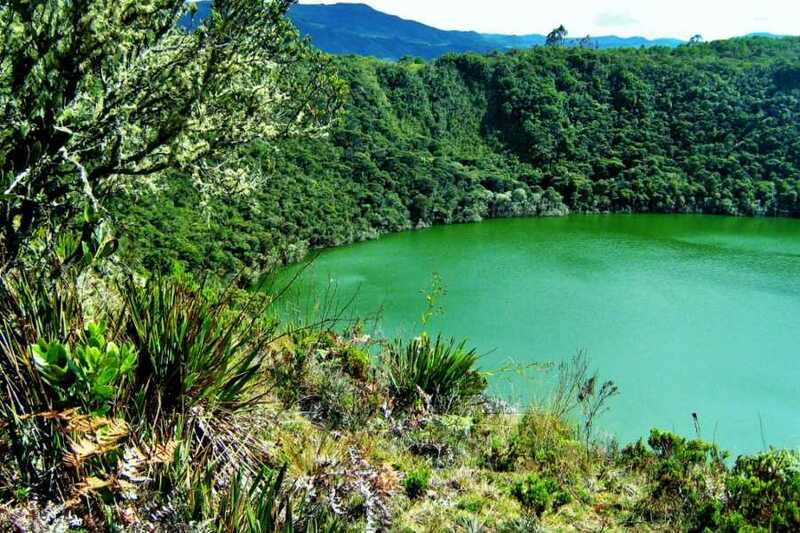 The ritual center and sacred lake of the Muisca Indians, Lake of Guatavita, is where the myth of Eldorado took place before the Spaniards arrived. 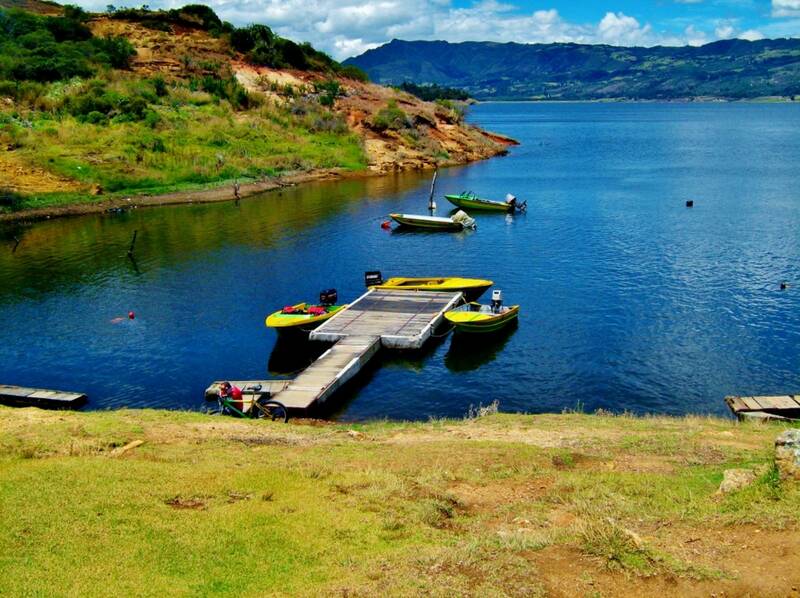 It was here that the Muisca Chief, coated with gold dust, would throw precious offerings into the lake from his ceremonial raft and then plunge himself in the waters to obtain god-like power. 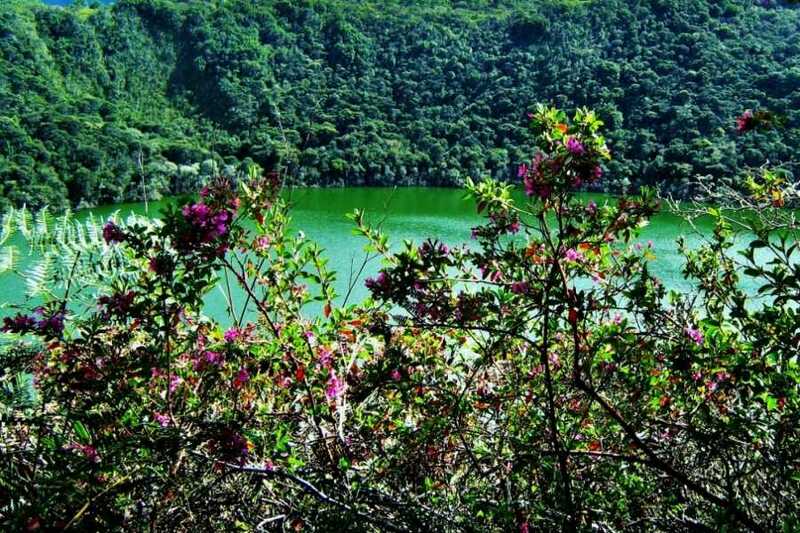 To get the lake is necessary to hike along a path about five km. 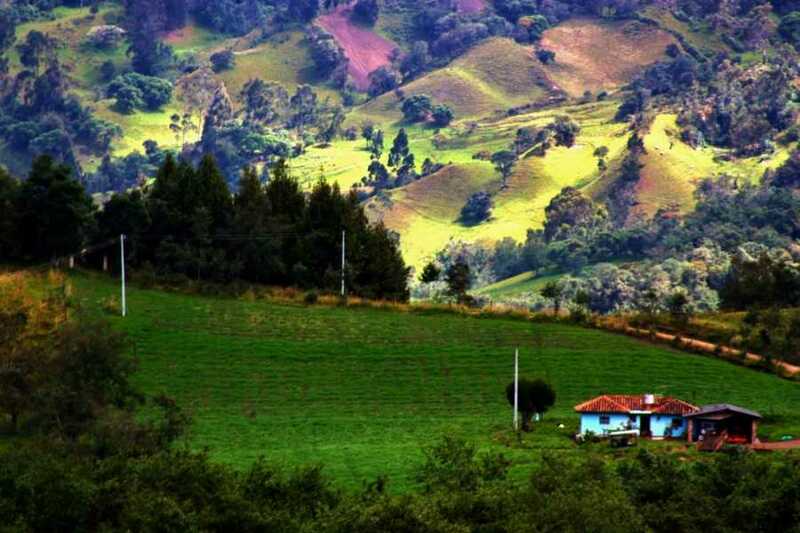 on a very scenic landscape. 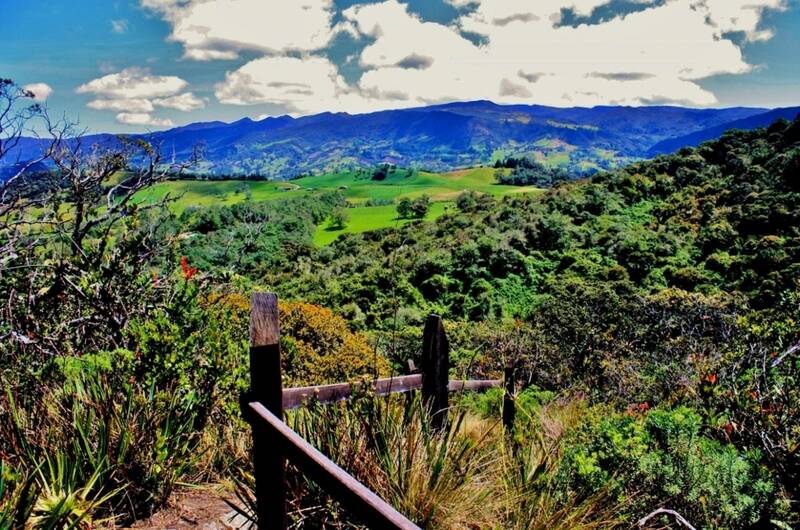 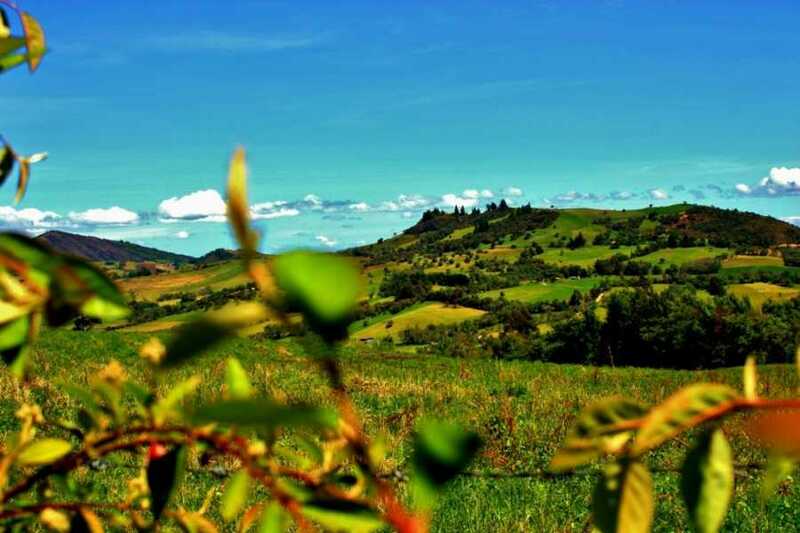 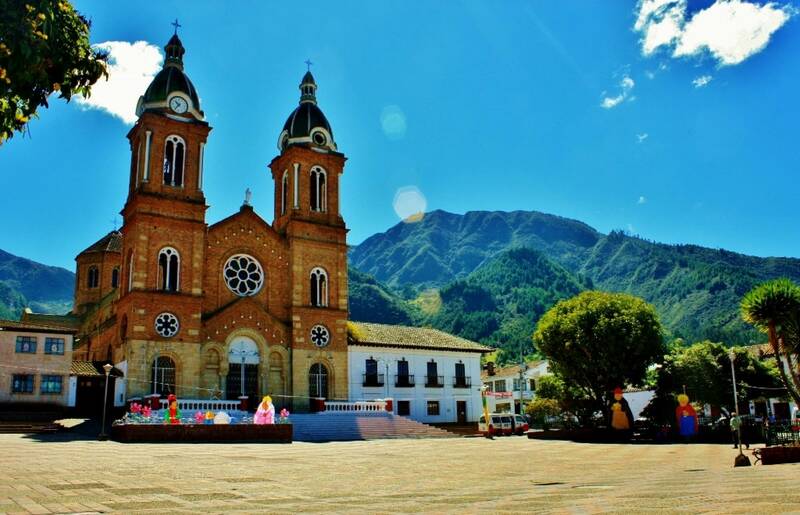 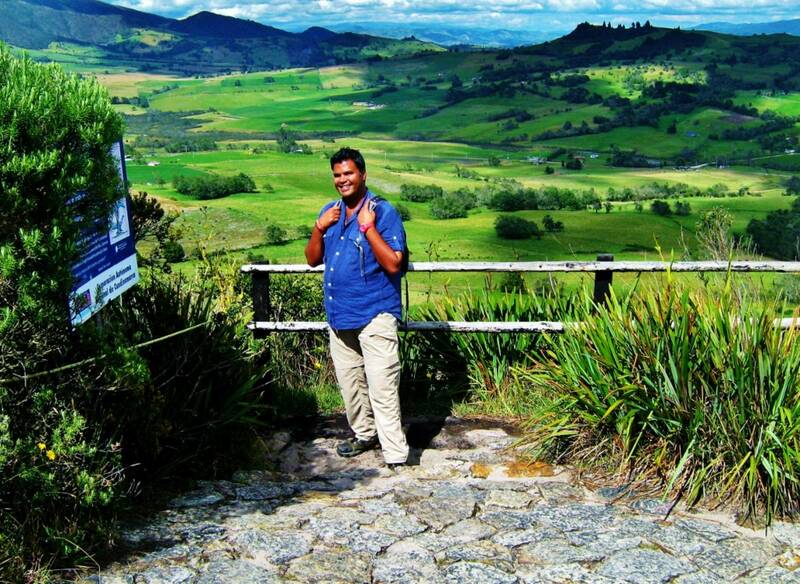 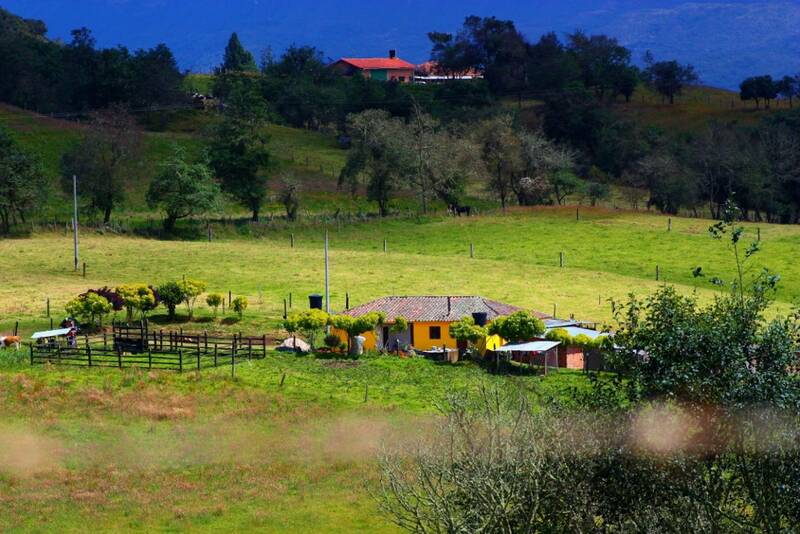 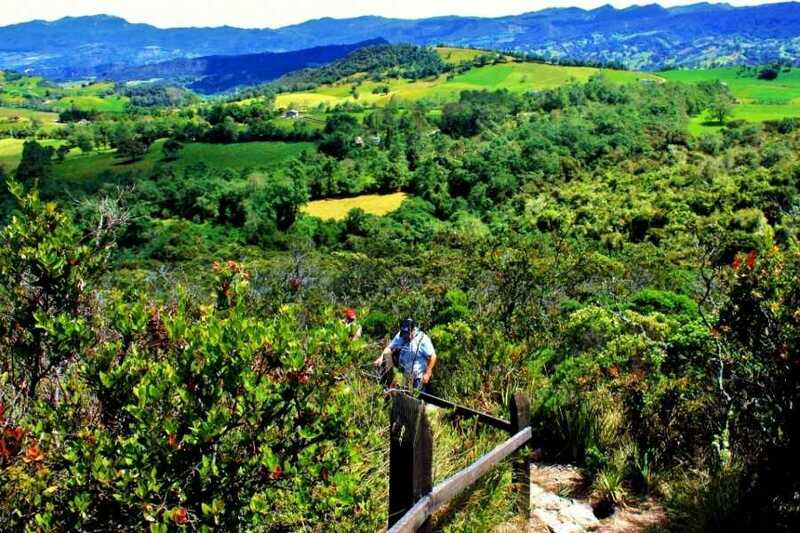 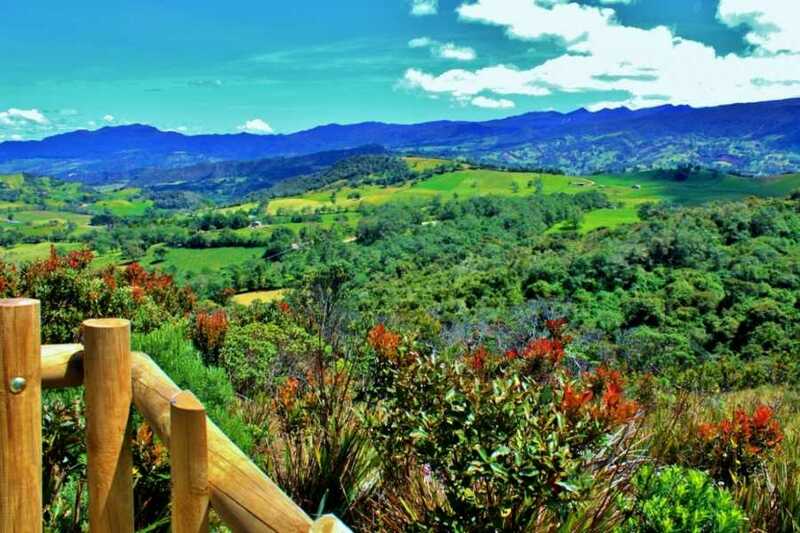 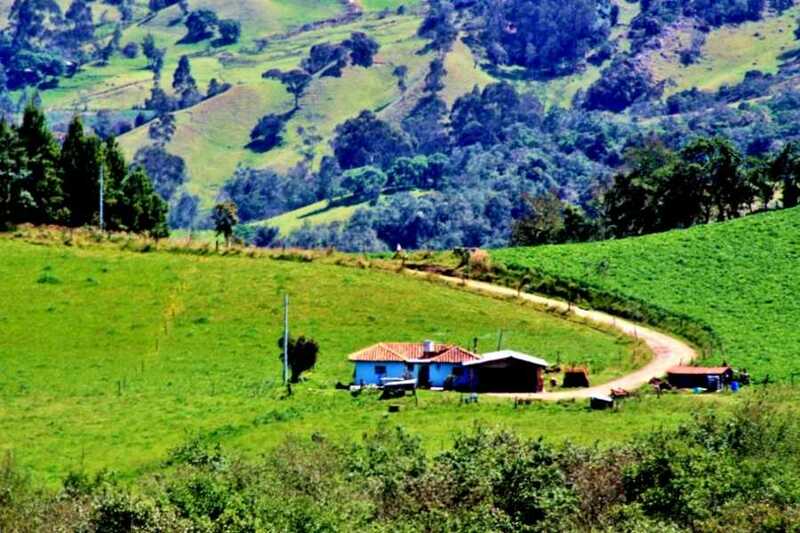 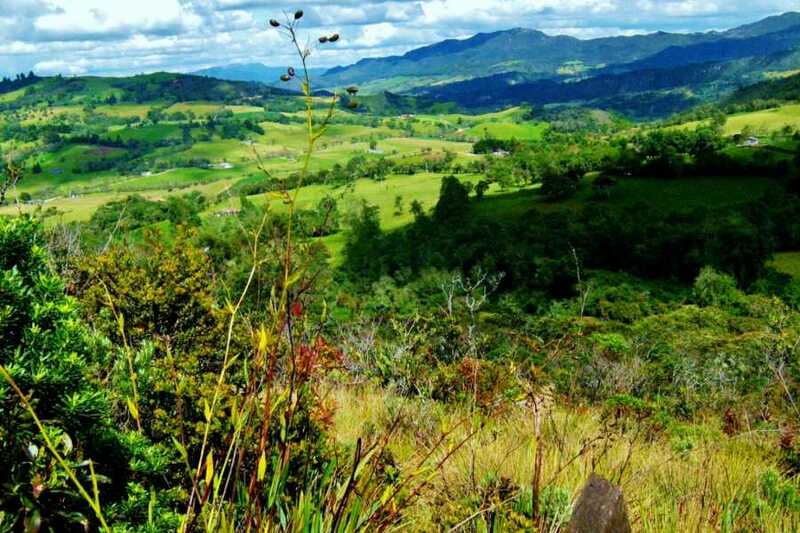 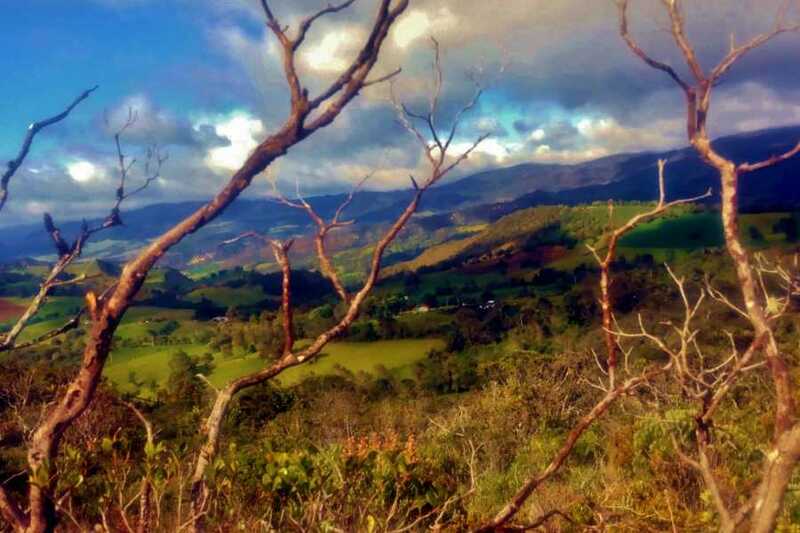 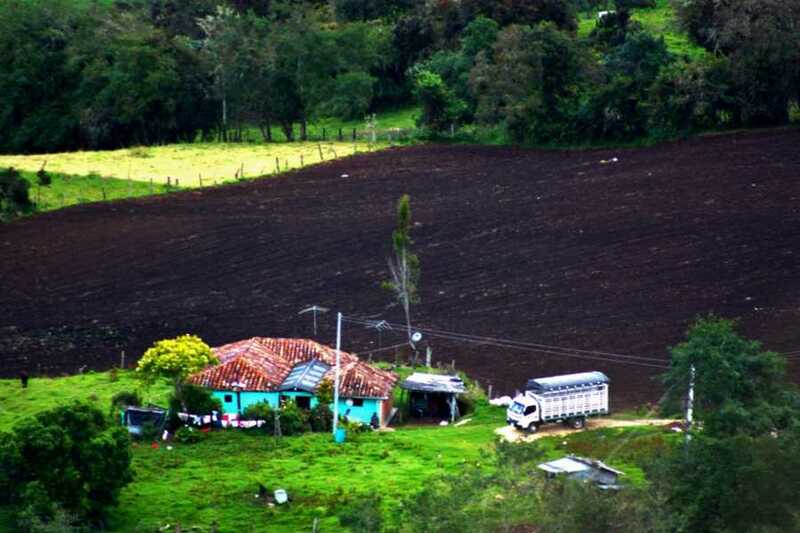 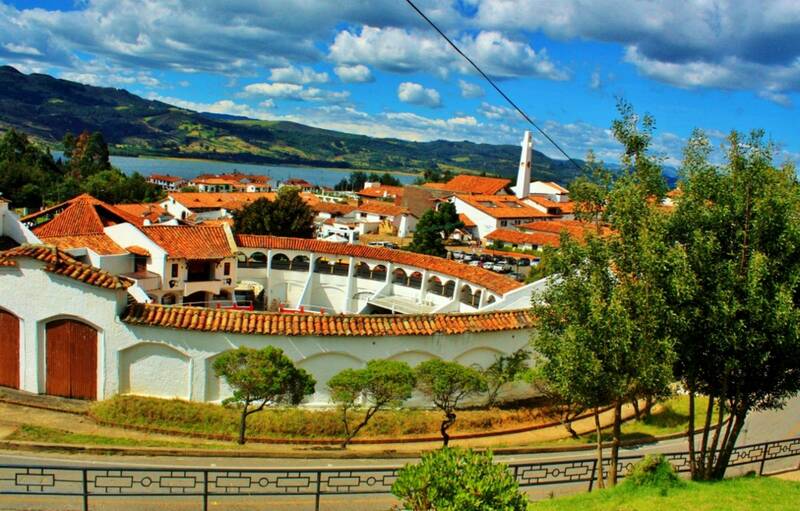 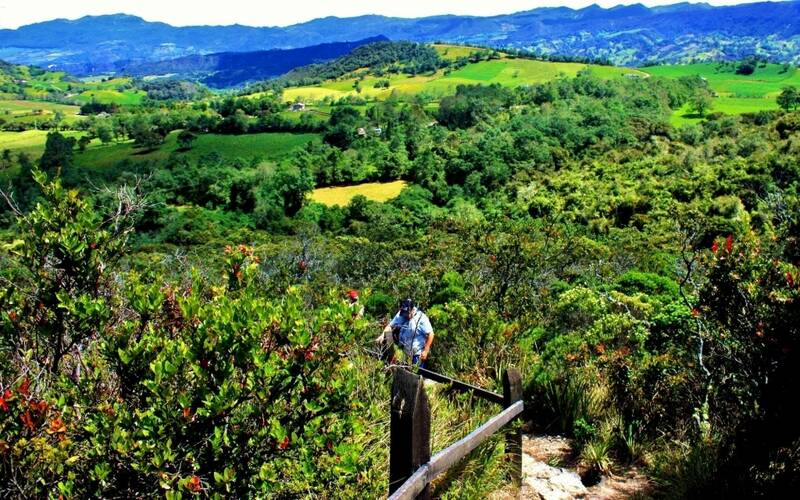 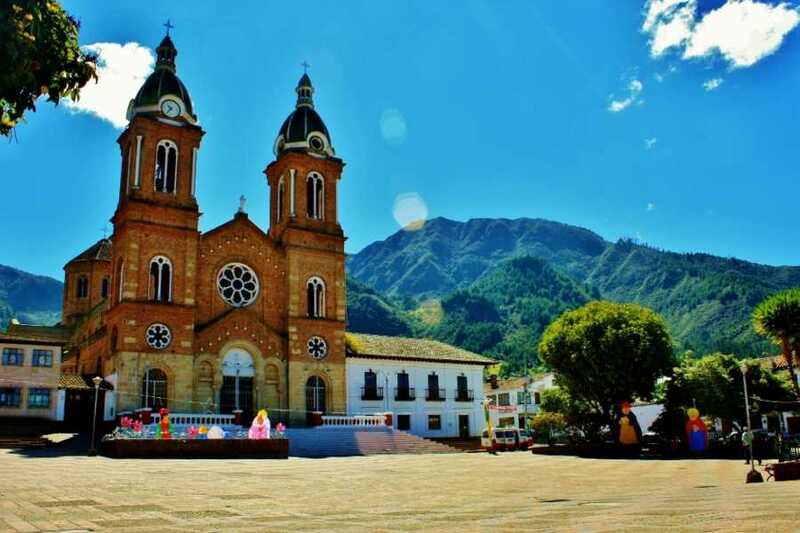 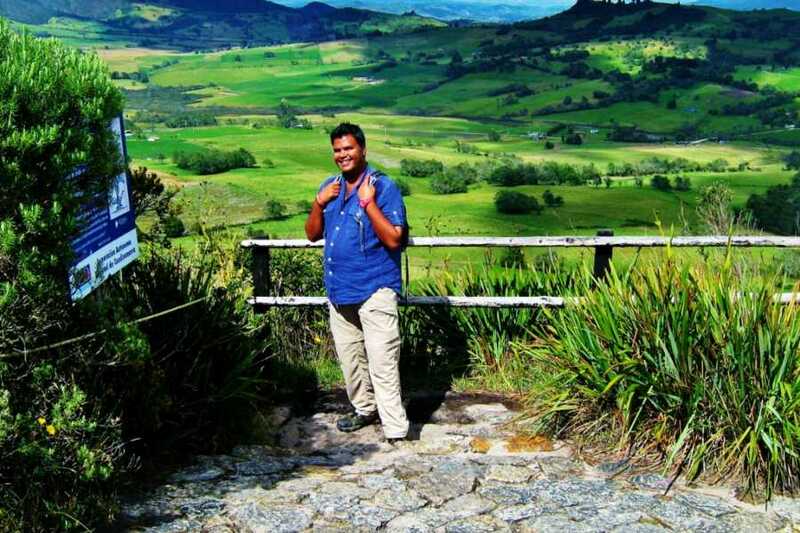 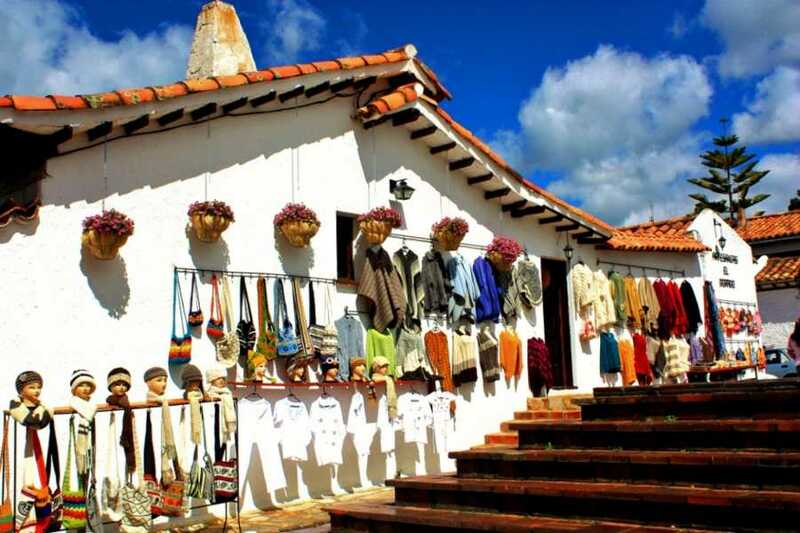 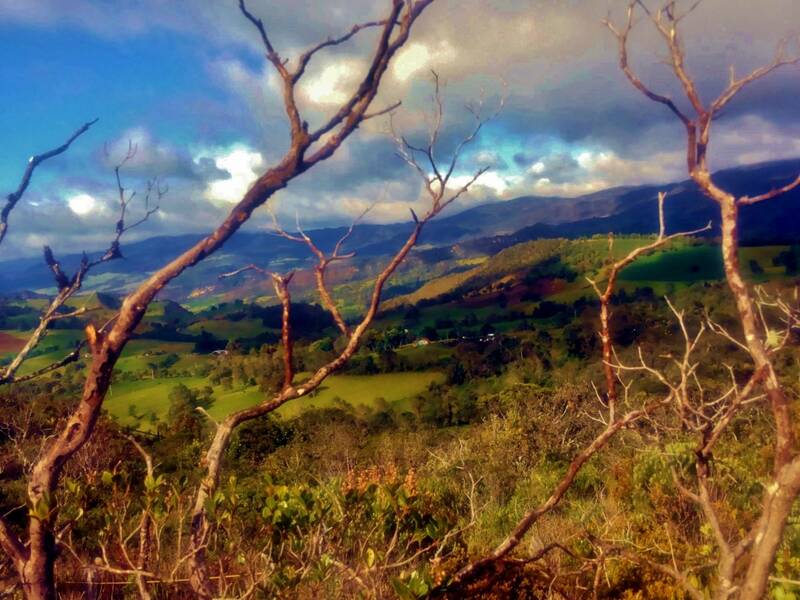 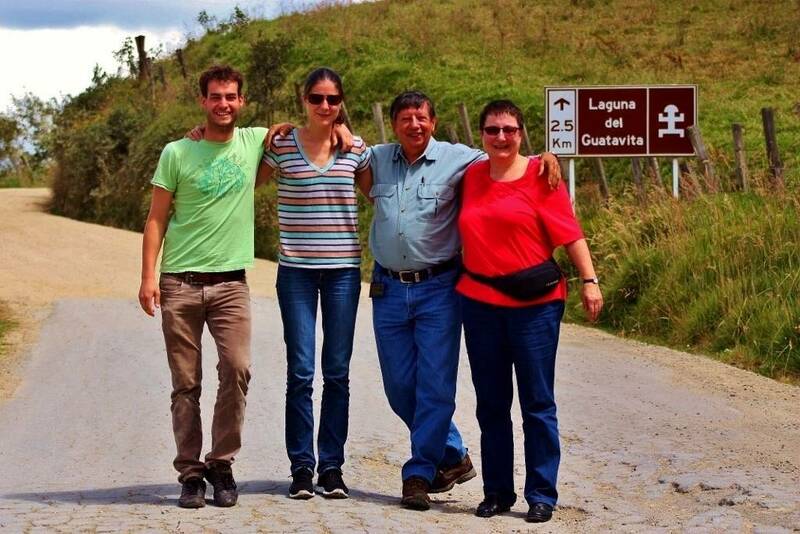 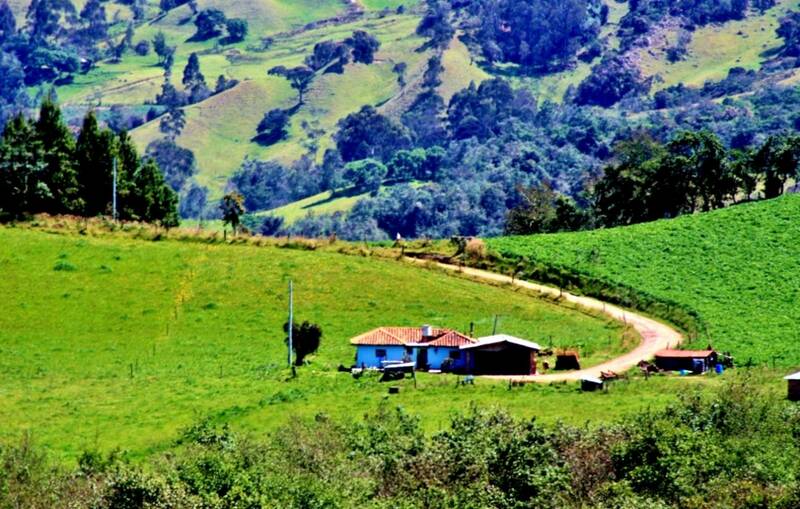 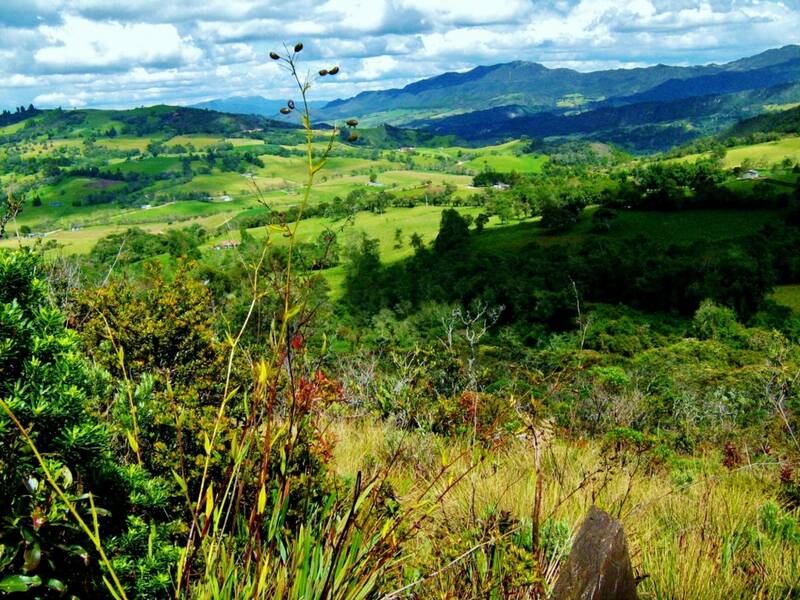 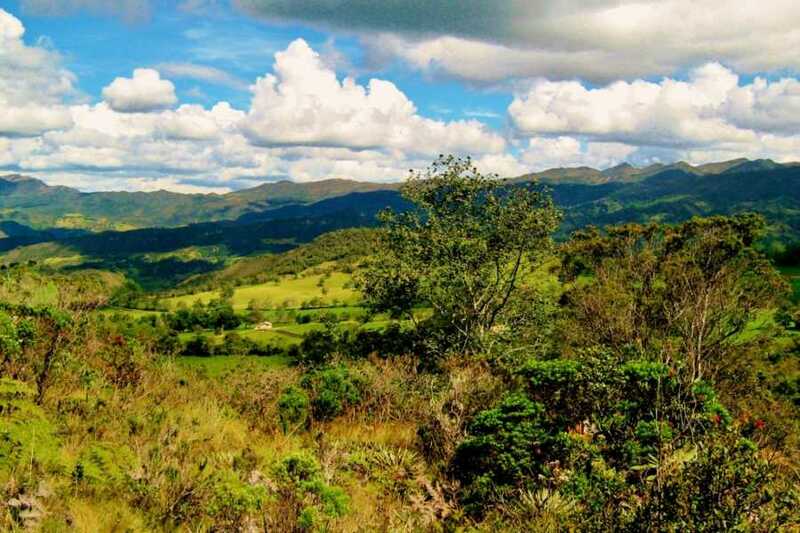 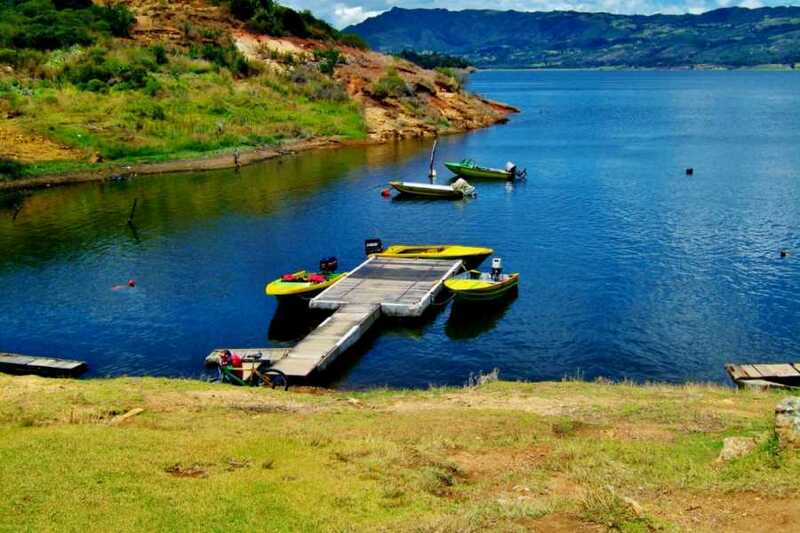 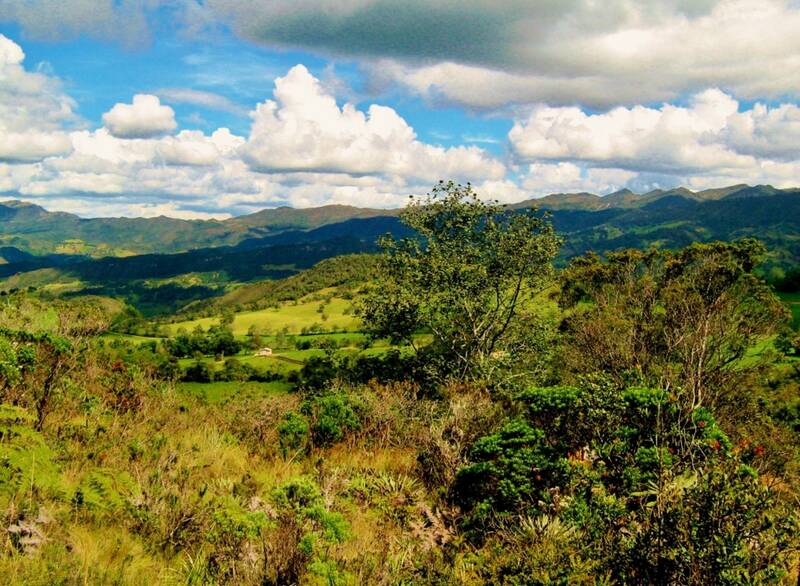 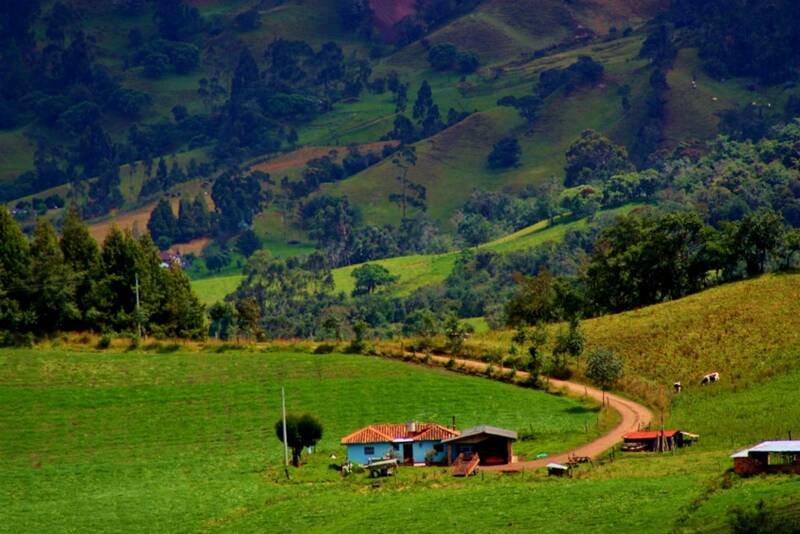 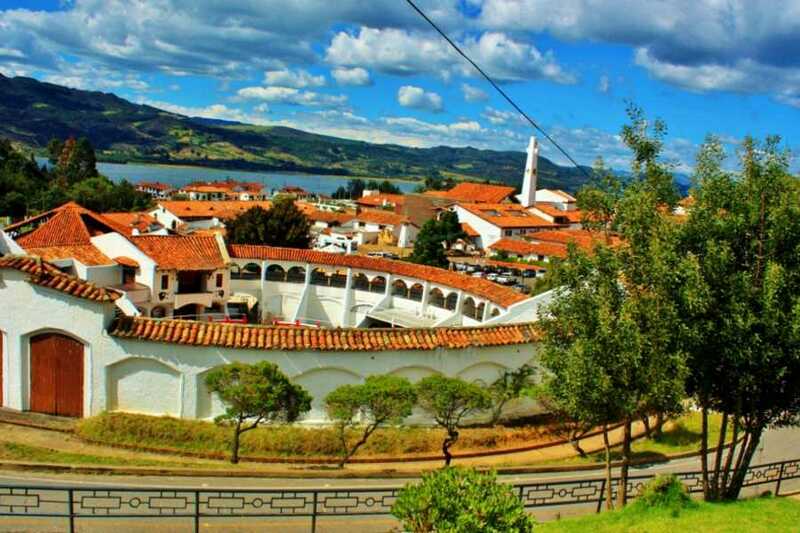 Afterward, we will visit the town New Guatavita, built in 1960 when the old colonial town of Guatavita was flooded by the waters of a hydroelectric reservoir, the Dam of Tominé. 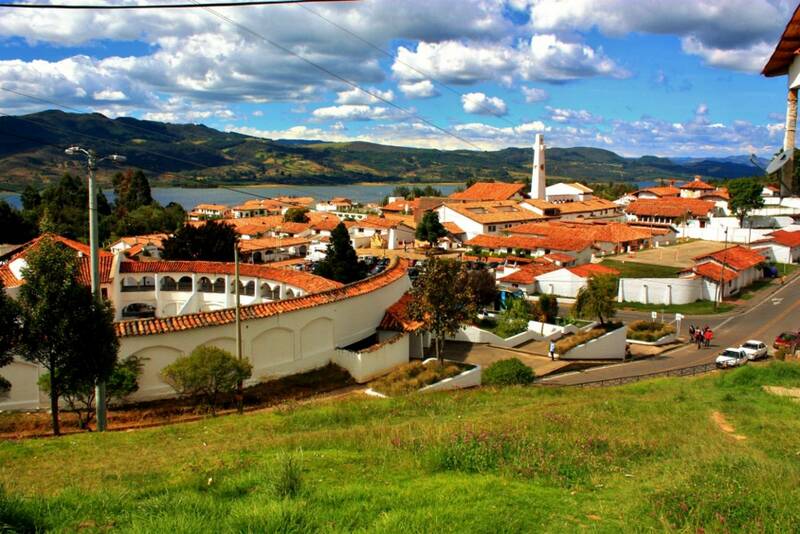 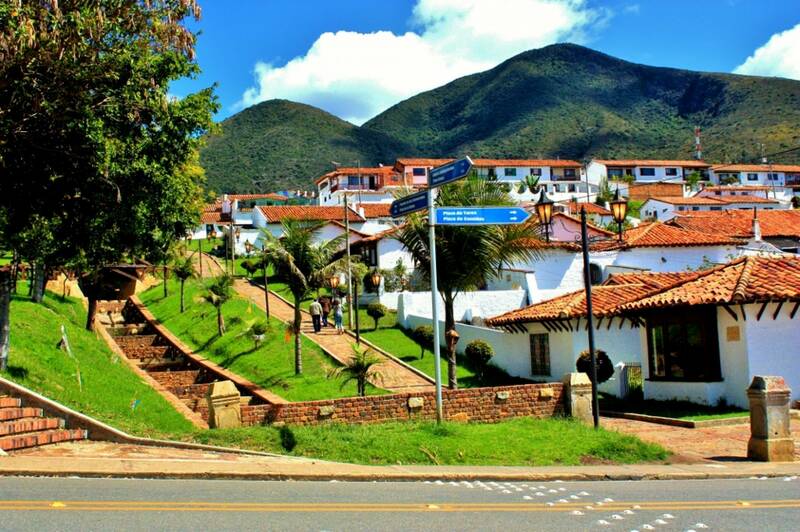 The New Guatavita is a very interesting mixture because of the combination of modern and Spanish styles of architecture.